Would you like to increase your chances of living to a ripe old age in good health? What is it that centenarians do to live to 100 and beyond? Let’s dive into some of the insights from Dan Buettner’s book, The Blue Zones, and talk about some of the common traits that centenarians have in these particular places. 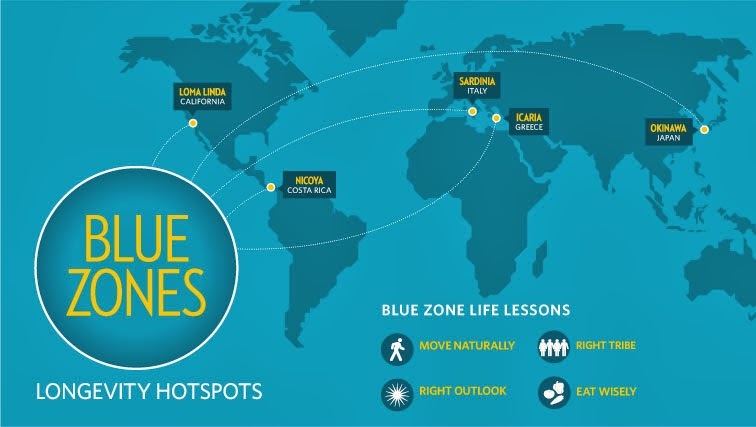 The 5 places that have been identified as blue zones with the highest number of centenarians are Sardinia, Ikaria in Greece, Costa Rica, Loma Linda in California, and Okinawa in Japan. They have a very strong sense of purpose. The 80% rule: Eat until you’re 80% full and then stop. They include lots of plants, especially beans, into their diet. Vegetables constitute a very big part of their diet and they eat only a very minimal amount of meat. They have moderate alcohol consumption. They belong to a faith-based community. For these people, the family came first. They belong to a tribe, meaning they have real social networks. Our bodies are designed for natural movement. 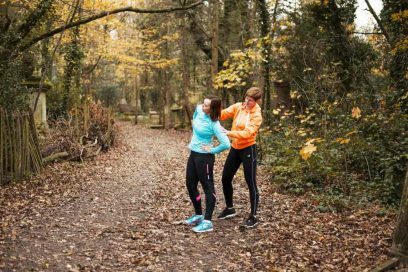 The more we move our bodies naturally, the better our fitness, the better our musculature, the denser our bones, and the more freshly oxygenated blood get distributed throughout our body. 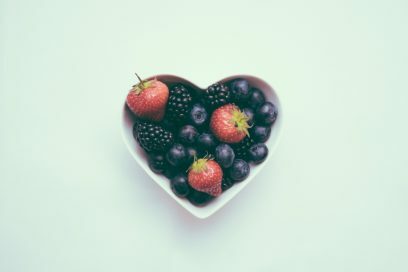 Certain genetic predispositions can mean that you have a gene that allows you to convert very small amounts of alcohol into good cholesterol, but that’s not the case for everyone. Contribution and helping others are hugely beneficial for the nervous system, and therefore, for our overall health. We’re now coming to understand that loneliness is really impacting people’s health in a very significant way. Consider one or two (or more, if you can) of the traits that centenarians have and see if you can weave that into your lifestyle. What is heart rate variability and why is it important for a busy professional?